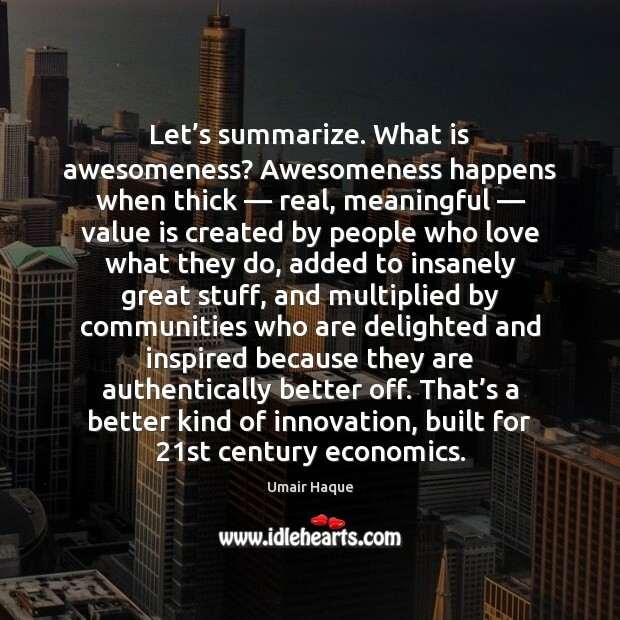 Quotations about Awesomeness. Quotes to stimulate mind and drive action! Use the words and quote images to feed your brain inspiring things daily! 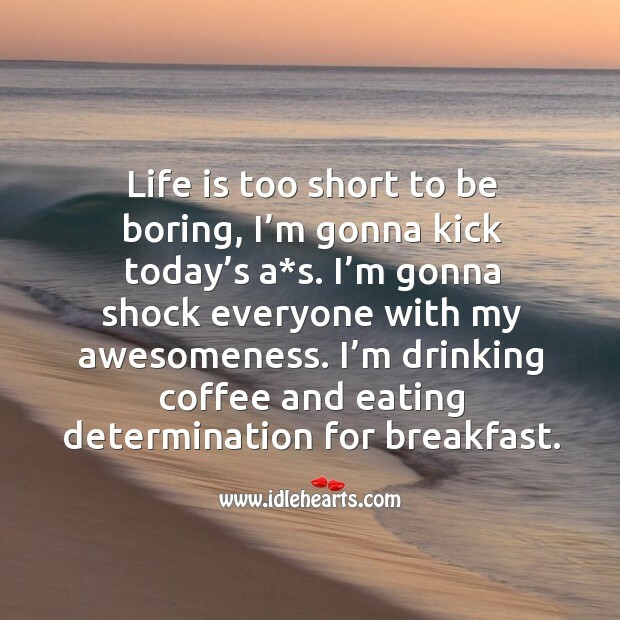 Life is too short to be boring, I’m gonna kick today’s a*s. I’m gonna shock everyone with my awesomeness. I’m drinking coffee and eating determination for breakfast. Even I make mistakes." I put on my brash, overconfident face. "I know it's hard to believe—kind of surprises me myself—but I guess it has to happen. 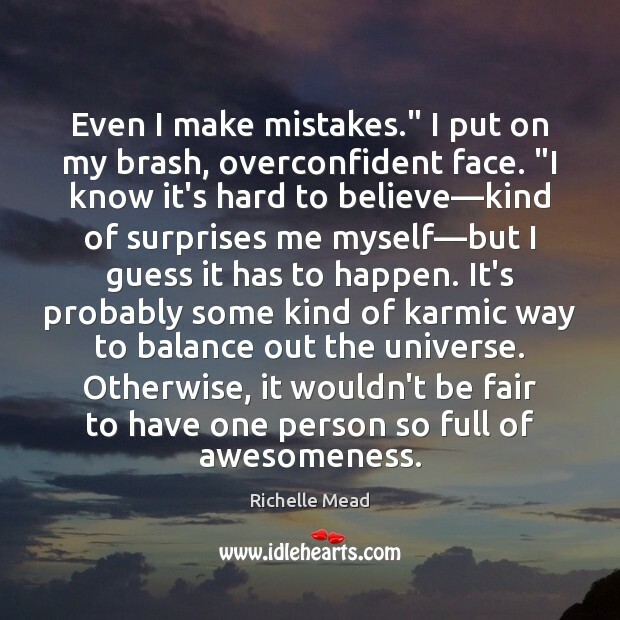 It's probably some kind of karmic way to balance out the universe. Otherwise, it wouldn't be fair to have one person so full of awesomeness. 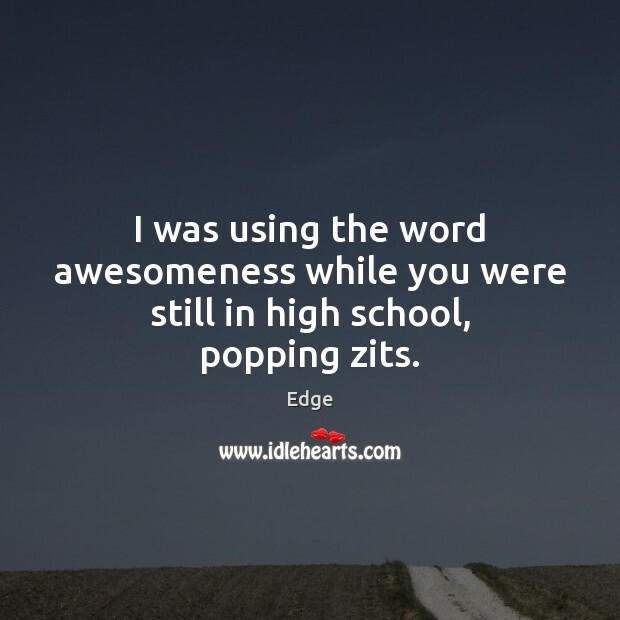 I was using the word awesomeness while you were still in high school, popping zits. 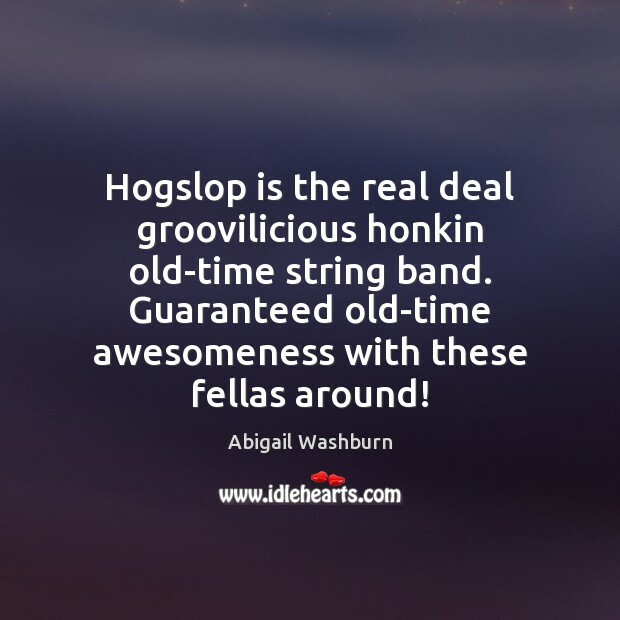 Hogslop is the real deal groovilicious honkin old-time string band. Guaranteed old-time awesomeness with these fellas around! I'm not fat. 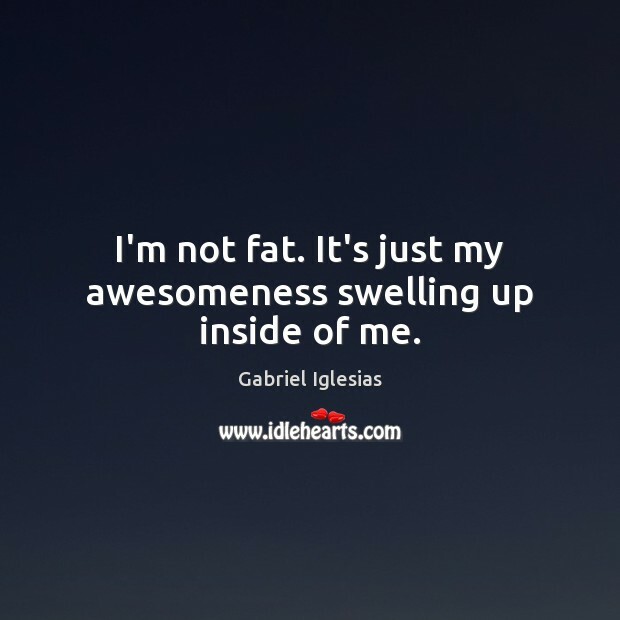 It's just my awesomeness swelling up inside of me. 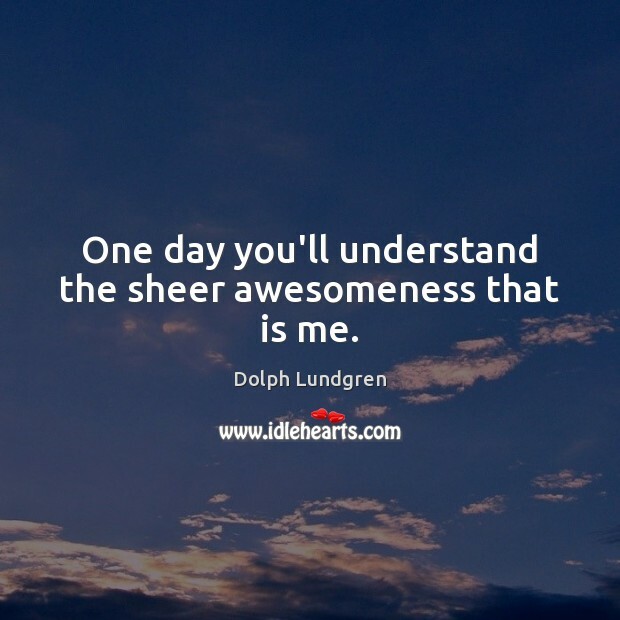 One day you'll understand the sheer awesomeness that is me. Did you have an awesome time? 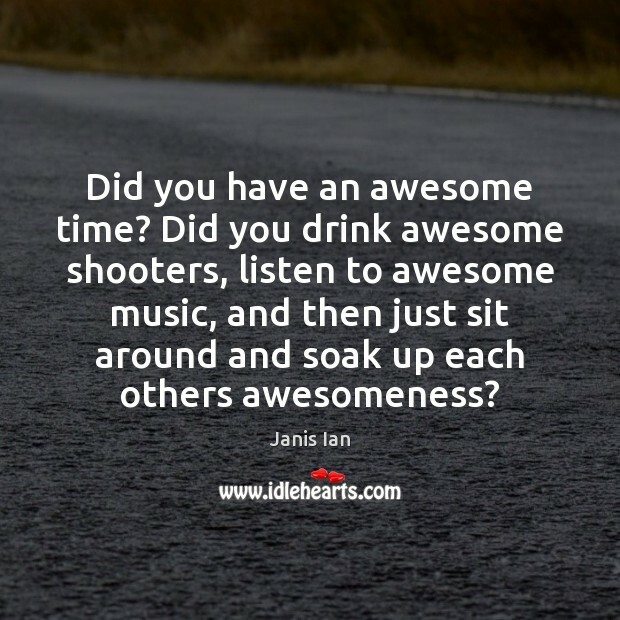 Did you drink awesome shooters, listen to awesome music, and then just sit around and soak up each others awesomeness? It's only led me to complete awesomeness at all times. 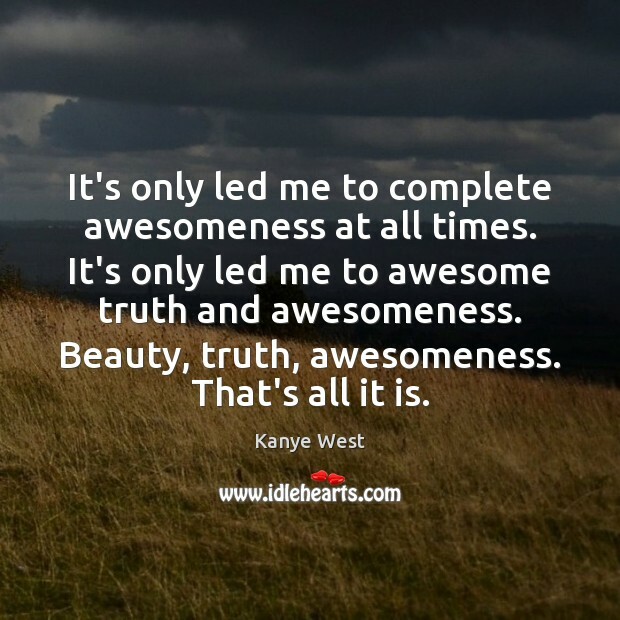 It's only led me to awesome truth and awesomeness. Beauty, truth, awesomeness. That's all it is. 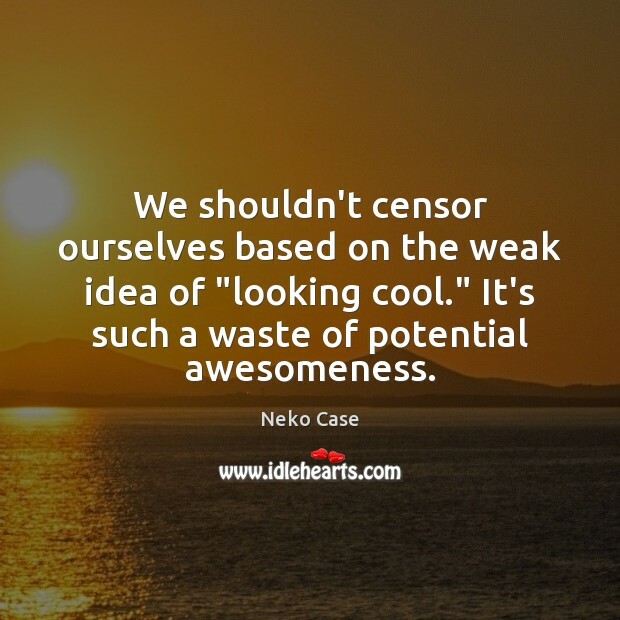 We shouldn't censor ourselves based on the weak idea of "looking cool." It's such a waste of potential awesomeness. 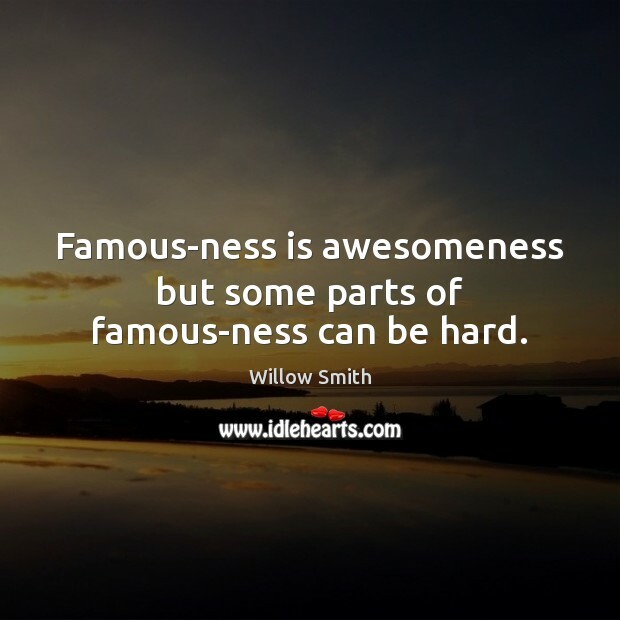 Famous-ness is awesomeness but some parts of famous-ness can be hard. Outside our comfort zone, though, is where we experience the true awesomeness of God. 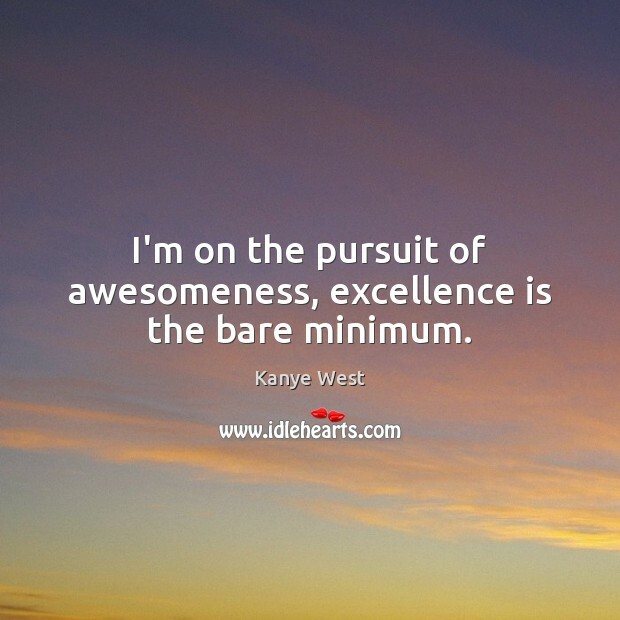 I'm on the pursuit of awesomeness, excellence is the bare minimum. 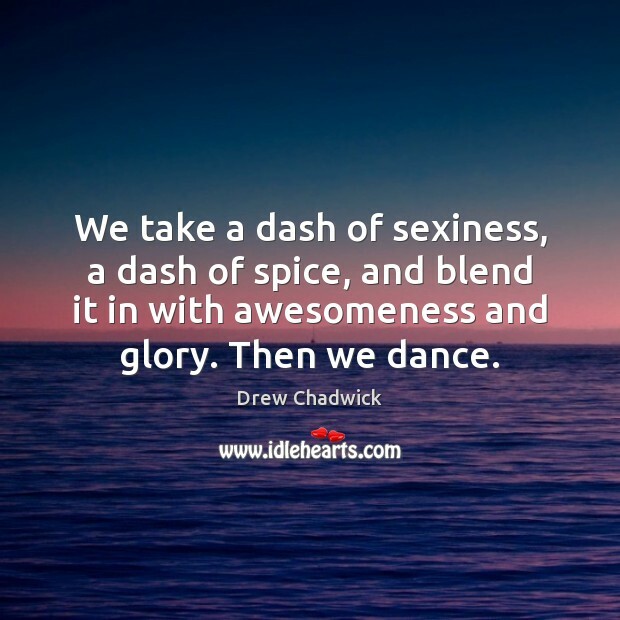 We take a dash of sexiness, a dash of spice, and blend it in with awesomeness and glory. Then we dance. It doesn’t matter how long we’ve used something; all that matters is how awesome the thing replacing it is. 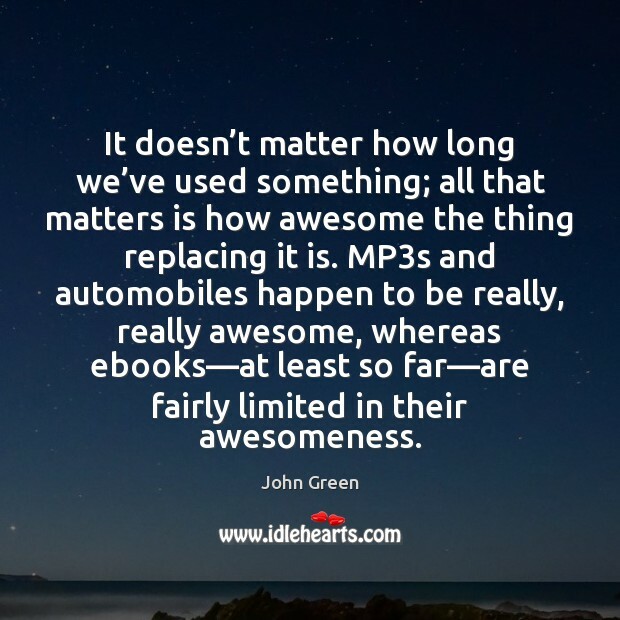 MP3s and automobiles happen to be really, really awesome, whereas ebooks—at least so far—are fairly limited in their awesomeness. 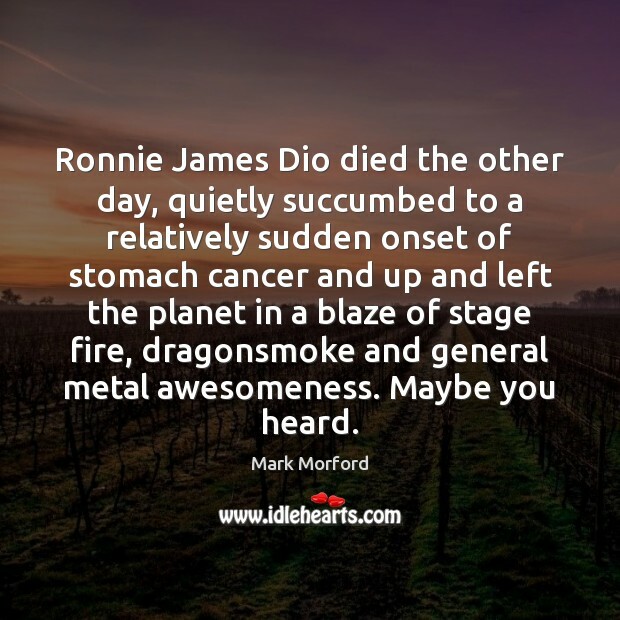 Ronnie James Dio died the other day, quietly succumbed to a relatively sudden onset of stomach cancer and up and left the planet in a blaze of stage fire, dragonsmoke and general metal awesomeness. Maybe you heard.